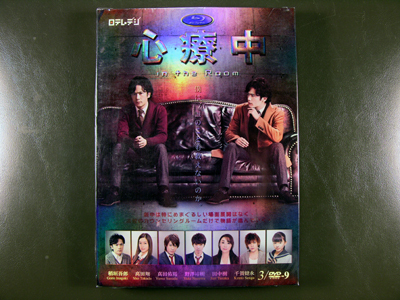 You are looking at a set of BRAND NEW, ORIGINAL, STILL SEALED IN WRAP Japanese Drama box set. 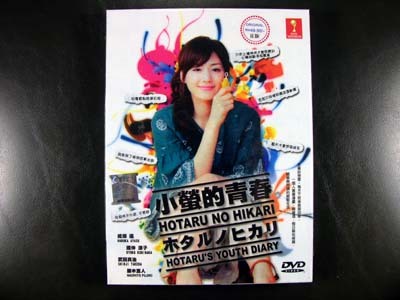 Japanese Languages with Traditional Chinese/English/Malay Selectable Subtitle. 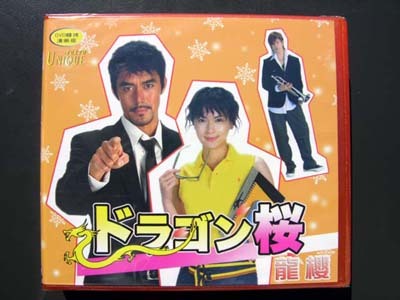 BRIEF SUMMARY: This is a story based on a popular Japanese comic/manga book. 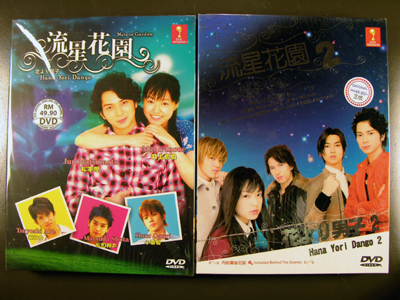 Hana Yori Dango evolves around a story about a poor ordinary girl named Tsukushi who enters into an elite high school ( school for rich brats) where she meets a group of 4 young powerful rich boys in that school, and from then on she encounters various of problems and also start a piquant spring love story.